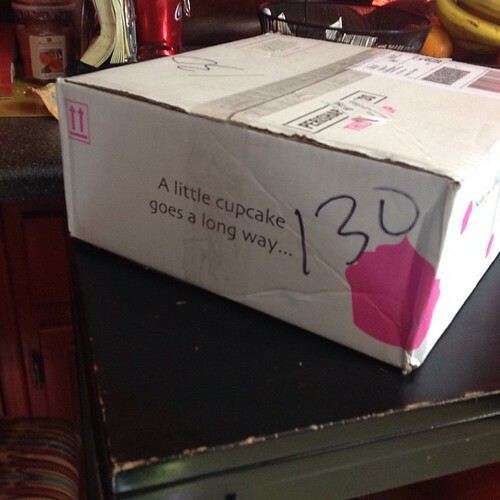 Shipping cupcakes has always been a challenge for bakeries. The packaging has the right. The cupcakes have to be secured so that the frosting and cupcakes remain in tact. The cupcakes have to stay cool. Most important, they have to taste good. Well, Baked By Melissa has exceeded my expectations. 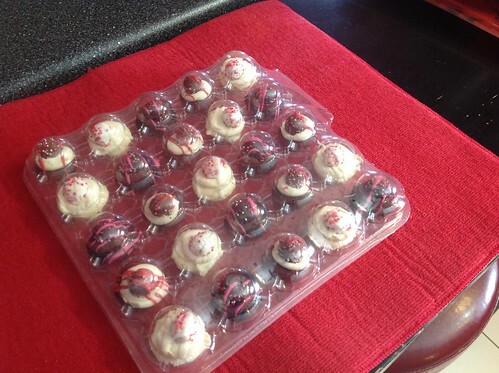 They sent me a Valentine's Day pack of 25 itty bitty cupcakes, and they arrived perfectly. The box was light. 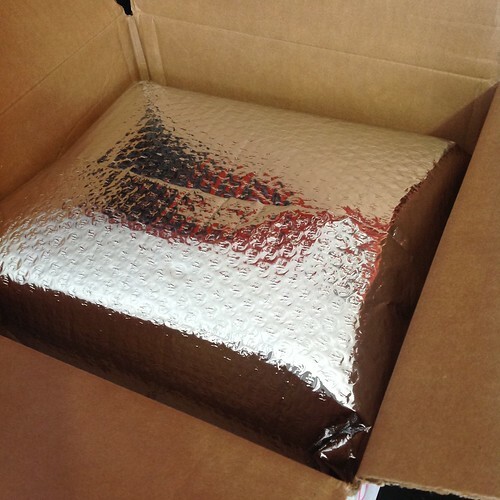 In the past, I have encountered heavy boxes with so much packing material. I can re-use this silver pack in the summer for picnics and stuff. 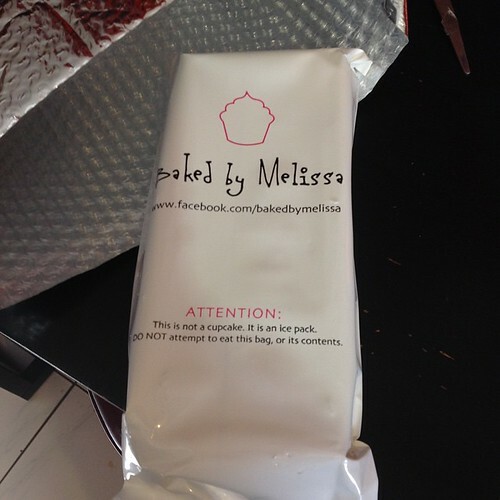 Baked By Melissa has a sense of humor. It's an ice pack, not a cupcake. Check out the cupcakes. There are three flavors: chocolate with peanut butter, red velvet and vanilla. 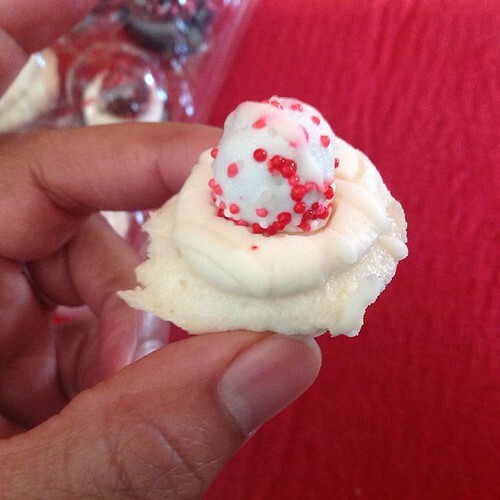 The cupcakes are tiny bites of decadence and are great for Valentine's Day. Order today from Baked By Melissa.